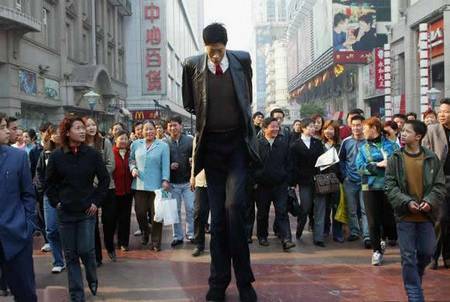 And the wife is 2 feet shorter. 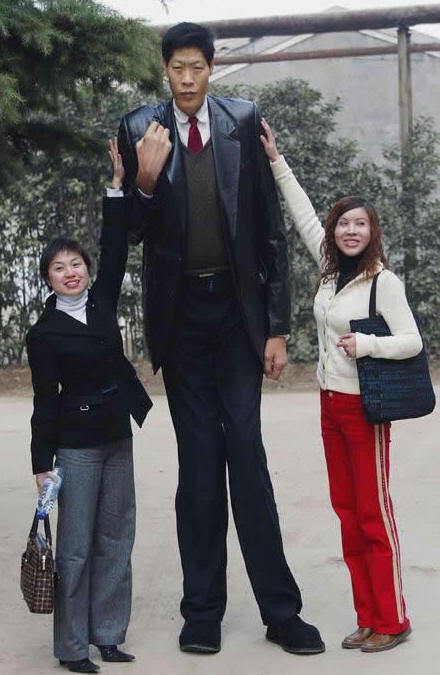 Msnbc posted a news on March 28 about the marriage of a 7 foot 9 inch man, Bao Xishun from Inner Mongolia who married 5 foot 6 inch saleswoman Xia Shujian. 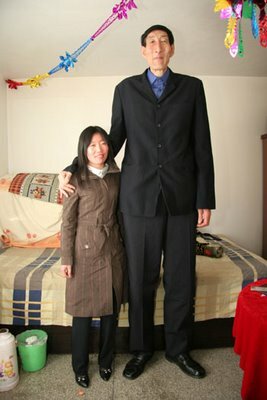 Xia Shujian, 28 is half the age of her tower-tall husband. 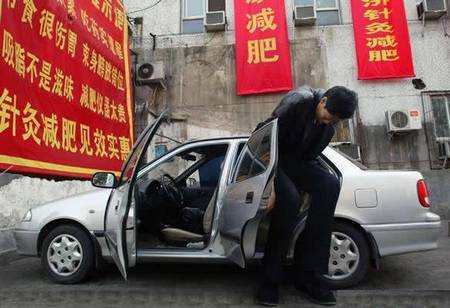 I have collected some pictures of this guy in next page. 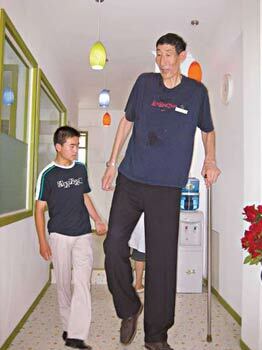 This entry was posted in General, Love n Life and tagged Bao Xishun, Guinness World Records, Tallest Man. Bookmark the permalink. ALL I CAN SAY IS! wow!! !